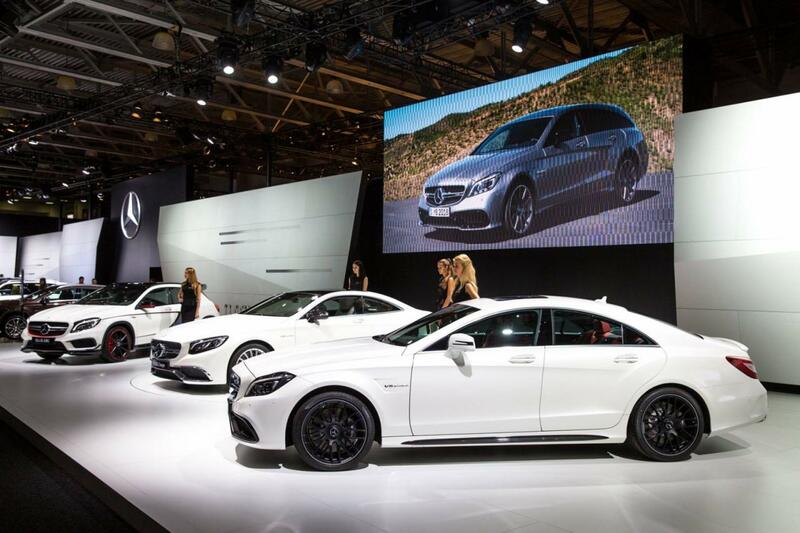 Mercedes pulled the wraps off the S65 AMG Coupe at the Moscow Auto Show, a model which prmises to deliver both performance and luxury for AMG enthusiasts. 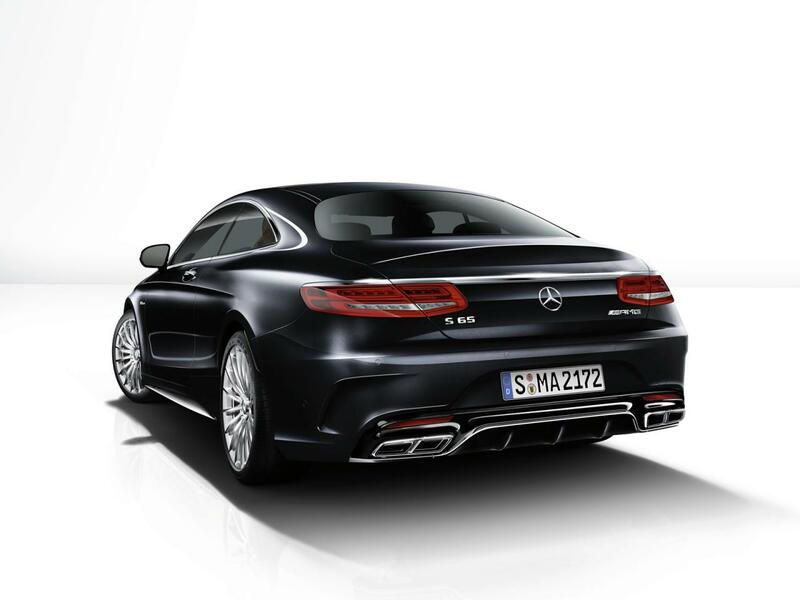 Under the hood sits a massive 6.0-liter V12 engine producing 630 horsepower and 1,000 Nm of torque. Thanks to a seven-speed automatic transmission, the 0-100 km/h sprint is possible in 4,1 seconds with a top speed of 250 km/h. 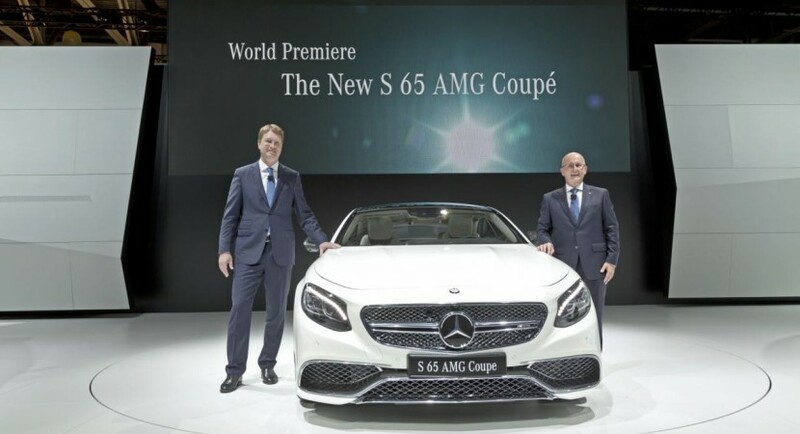 They say that the U.S.-spec model will be able to hit 299 km/h or 186 mph. 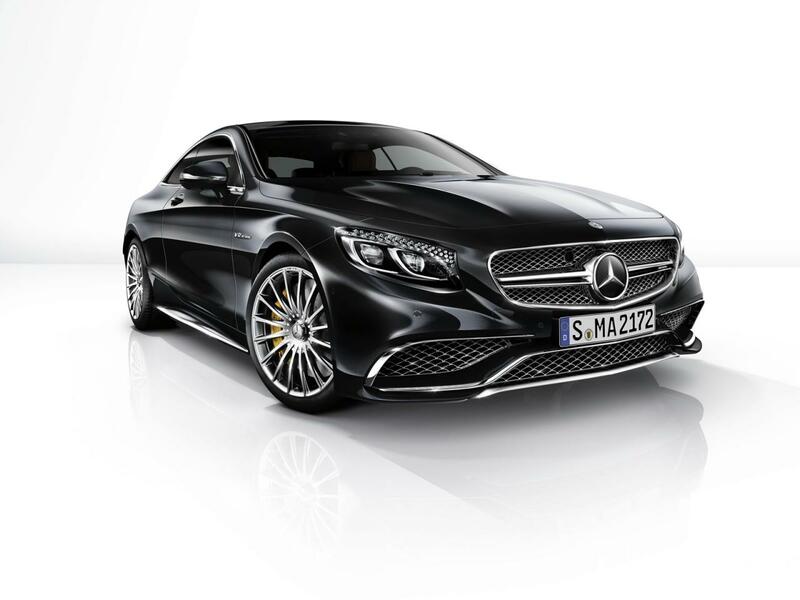 At the exterior, the Mercedes S65 AMG Coupe sports enw front and rear bumpers, a high-performance braking system, sport suspension and larger alloy wheels. Interior features include leather-wrapped steering wheel and dashboard, Nappa leather sport seats, illuminated door sill plates and a Burmester audio system. You will also appreciate the heated/cooled front seats as well as the Nappa leather roofliner. 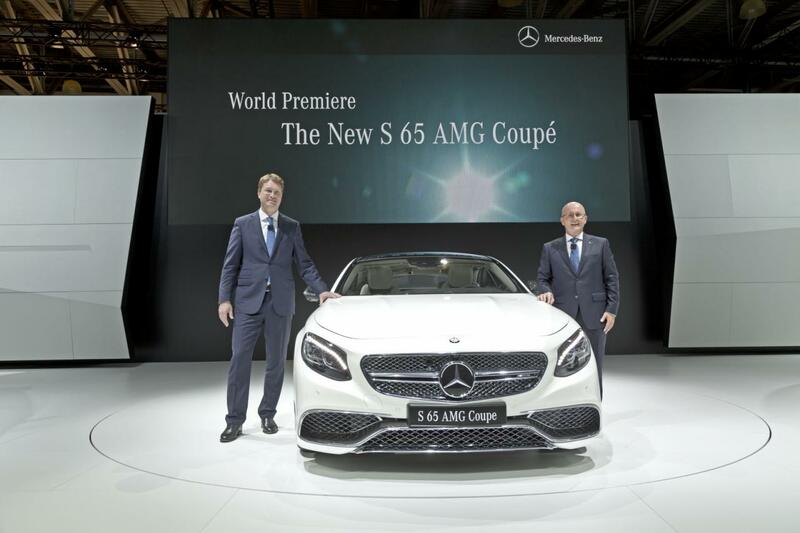 Pricing and availability details on the new Mercedes S65 AMG Coupe will be released soon.